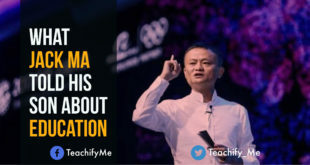 Get latest Cambridge International Examinations IGCSE, O Level and A Level Past Papers, Marking Schemes, Specimen Papers, Examiner Reports and Grade Thresholds. 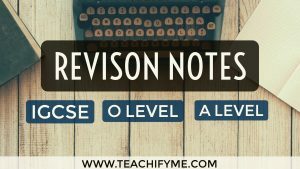 Our Past Papers section is uploaded with the latest May / June 2016 Past Papers. 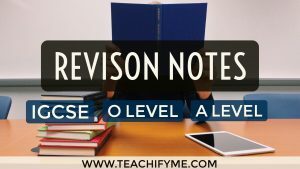 You can download the past papers of both May/June and October/November sessions and of different variants. 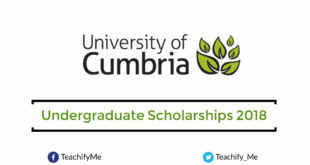 You can download the past papers including IGCSE O Level and A Level question papers and IGCSE O Level, As and A Level marking schemes of both May/June and October/November sessions and of different variants. 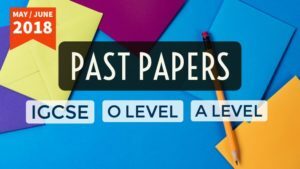 Solving these Past Papers will help you to prepare for your exams in a much better and quick way.